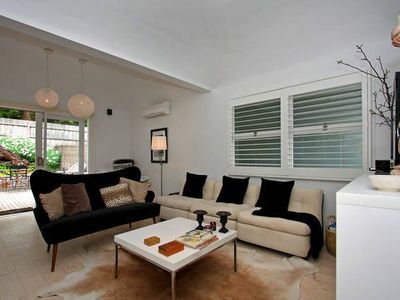 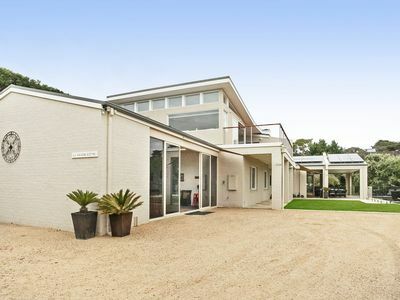 Portsea Haven Enjoy a complimentary late check out of 5pm. 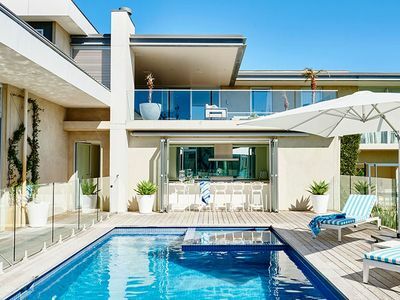 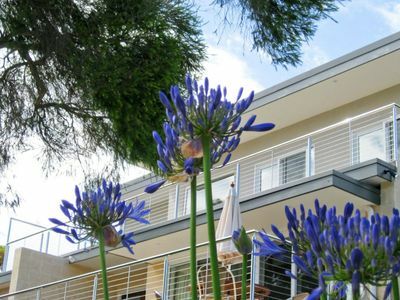 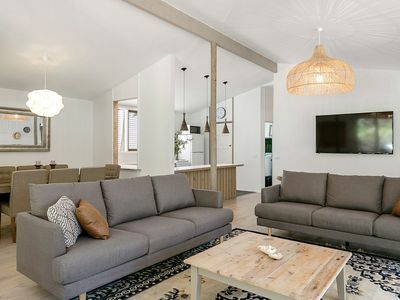 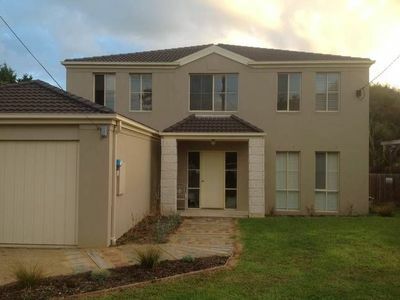 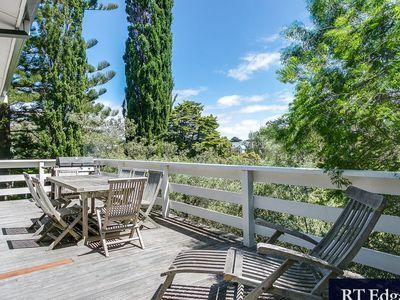 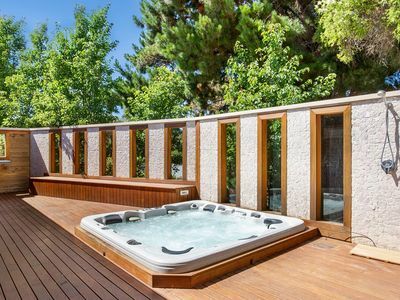 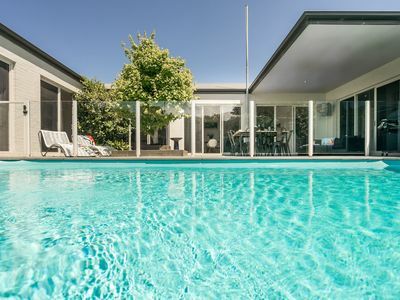 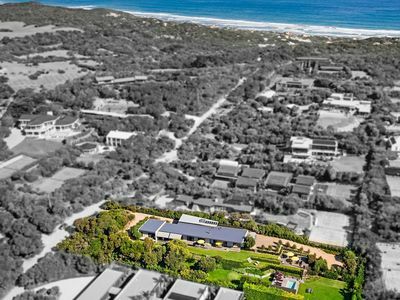 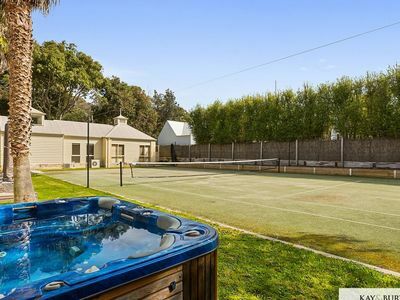 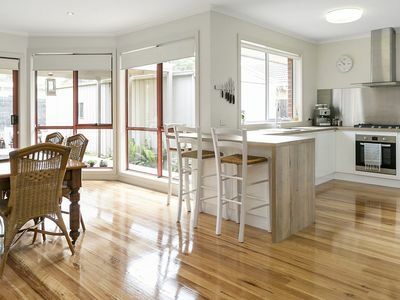 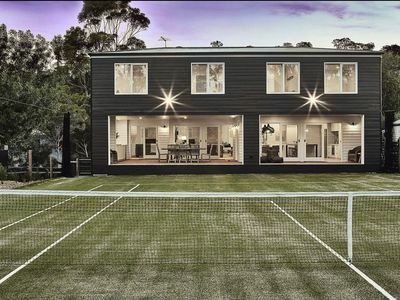 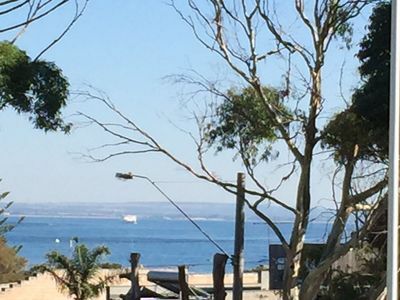 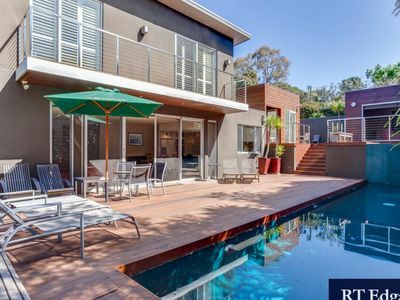 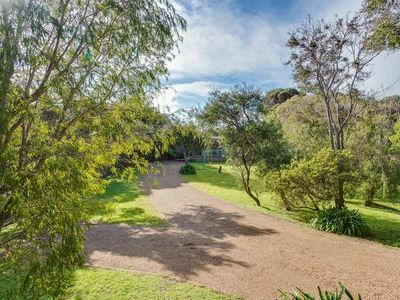 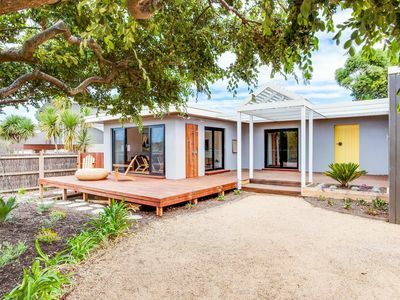 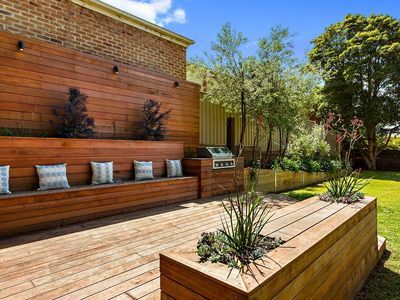 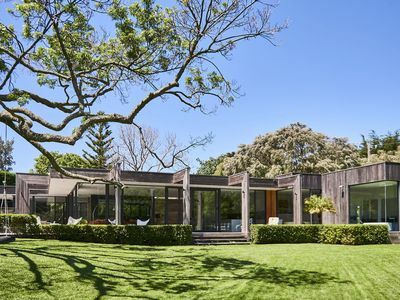 Stayz gives you a great variety of accommodation options for your stay in Portsea Bays and Peninsulas, including houses and more. 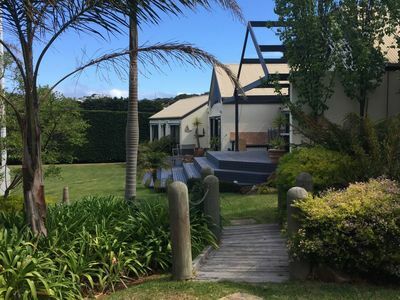 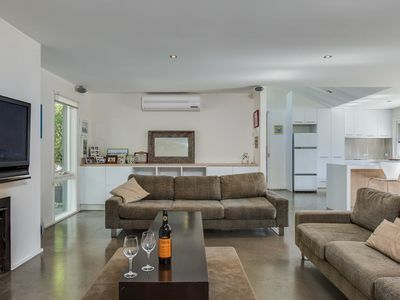 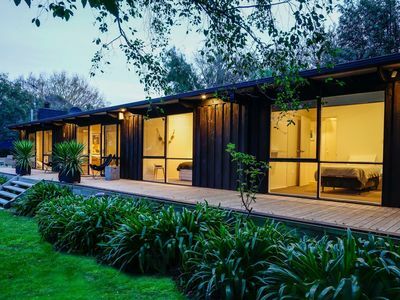 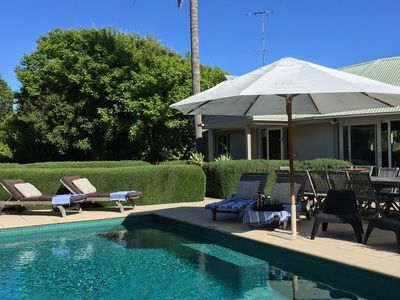 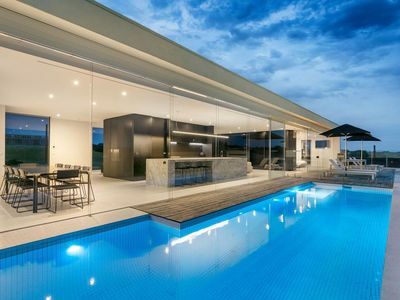 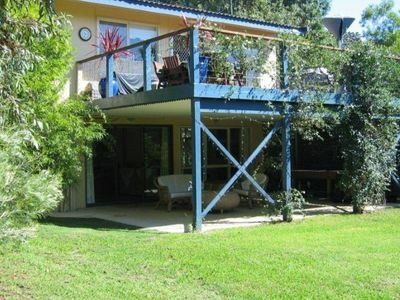 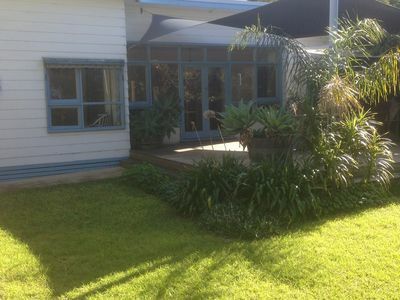 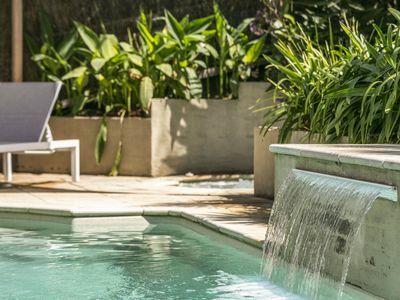 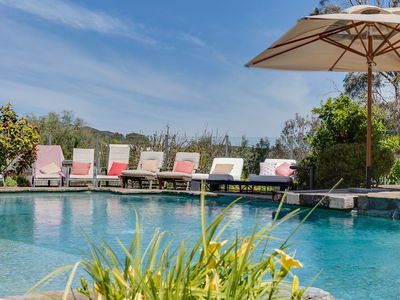 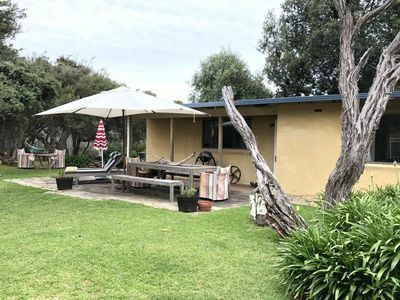 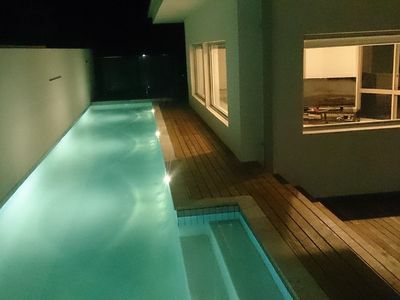 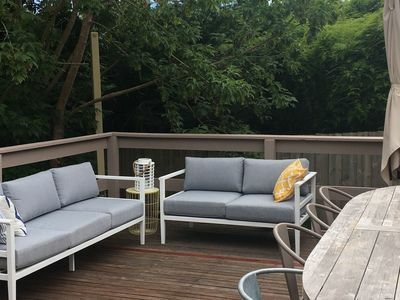 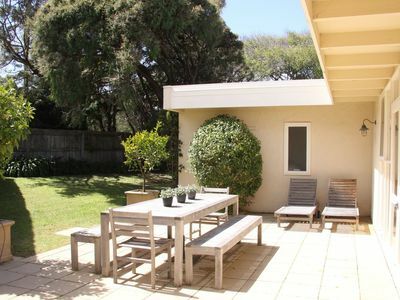 Get great holiday accommodation packages for your holiday accommodation in the Portsea area of Bays and Peninsulas with Stayz.